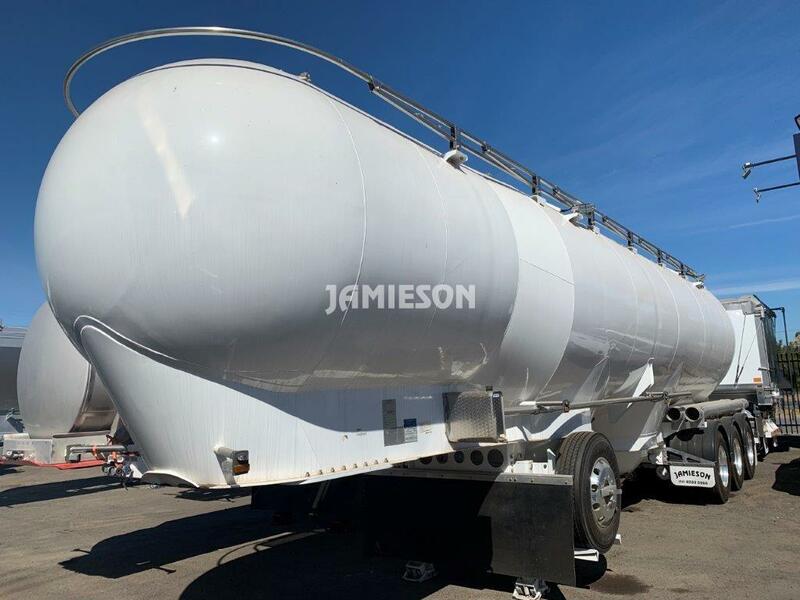 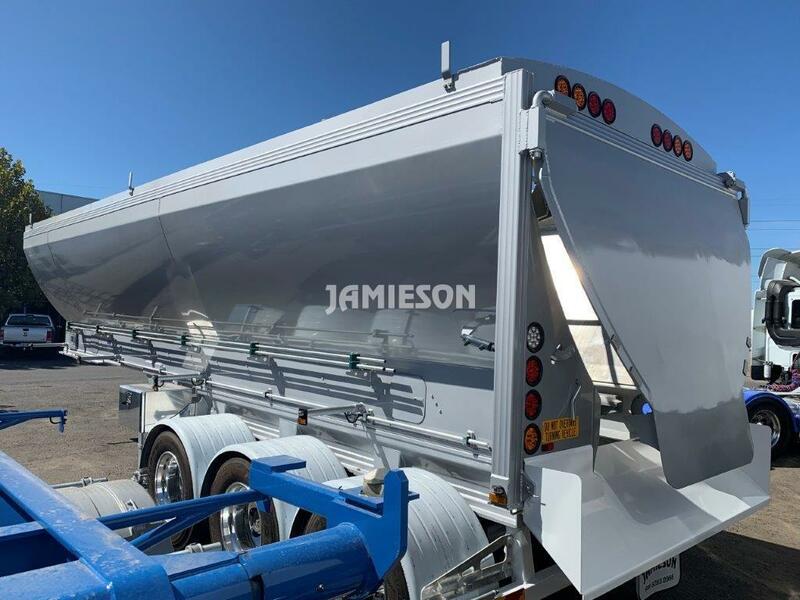 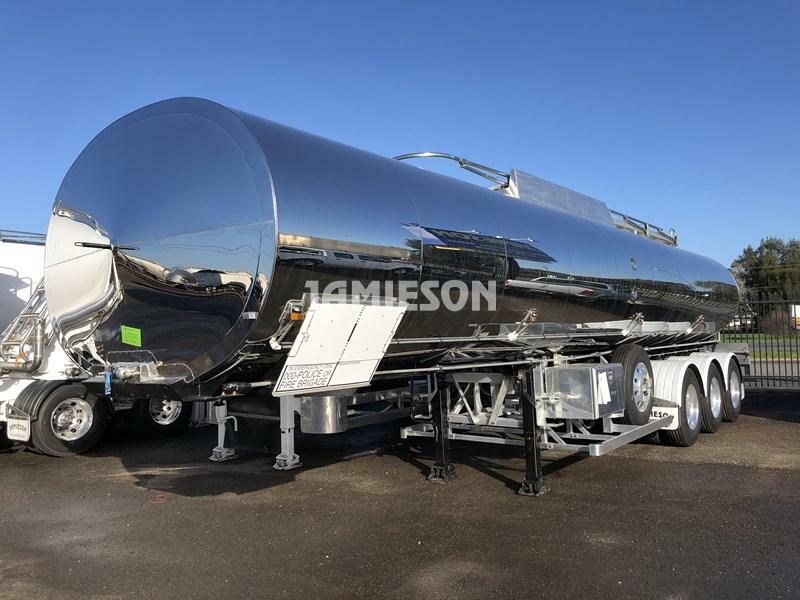 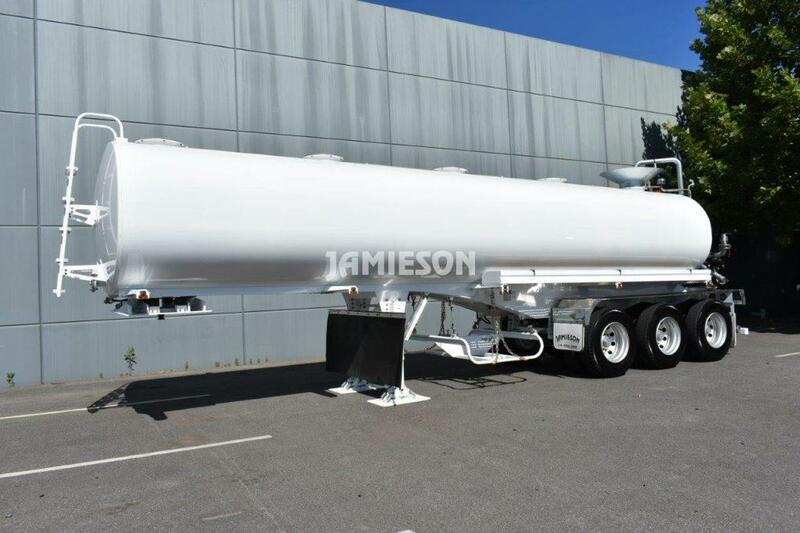 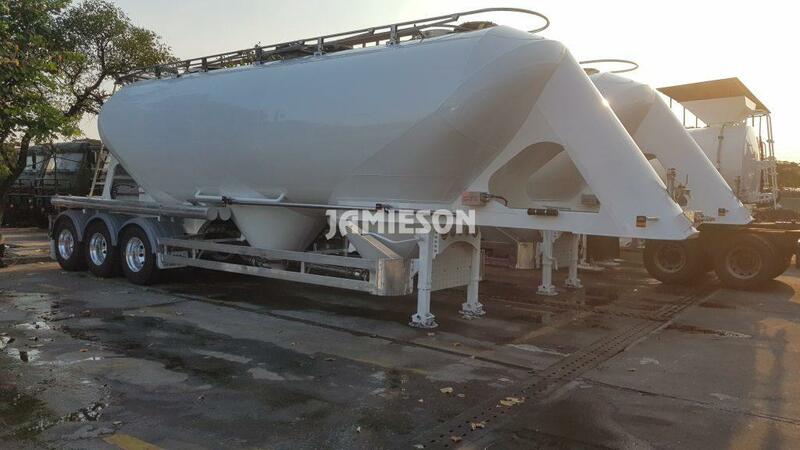 Jamieson are industry leaders in Tanker, Tipper and Trailer design and value. 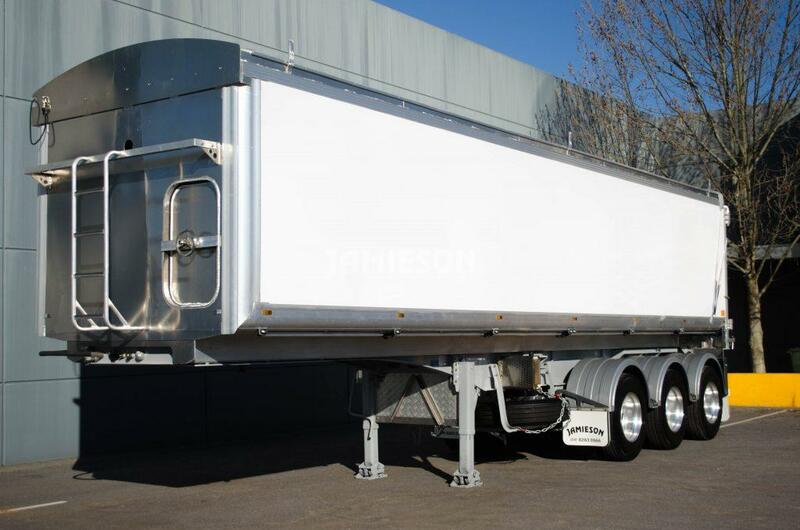 For over 21 years our dedicated engineering team have developed and perfected the exceptional product we have today. 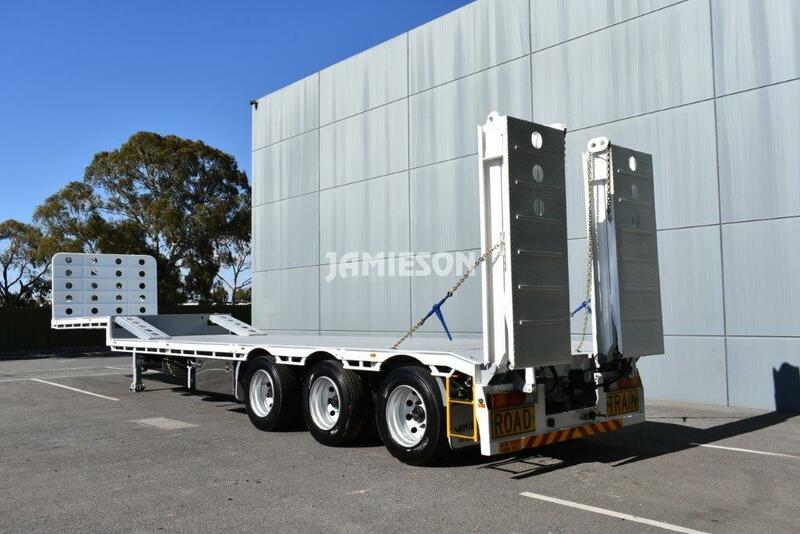 Designed for Australian conditions, our products stand alone and are renowned throughout the industry for their quality and reliability. 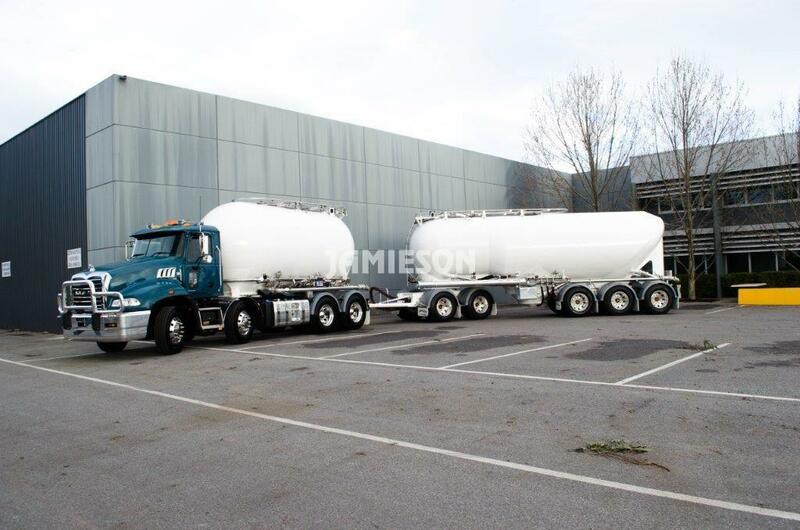 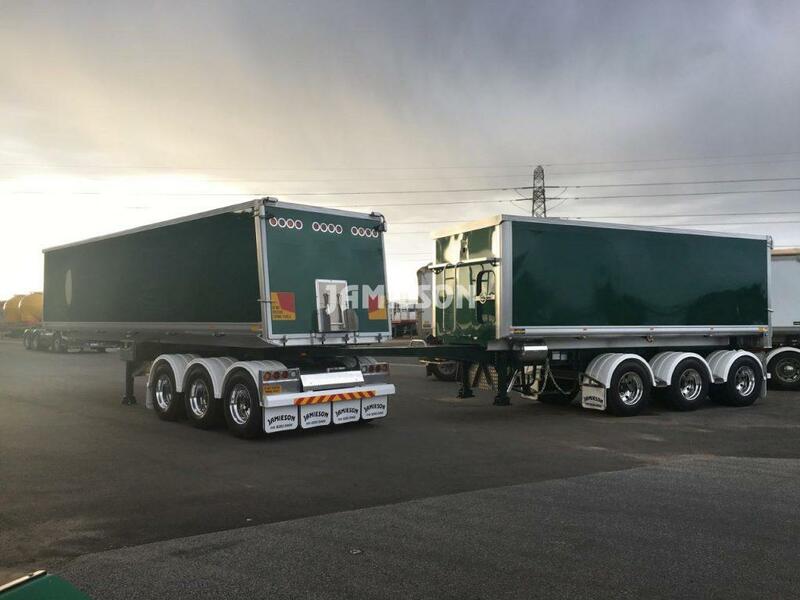 View the range of Tankers, Tippers, Trailers in stock and available for hire across Australia here. 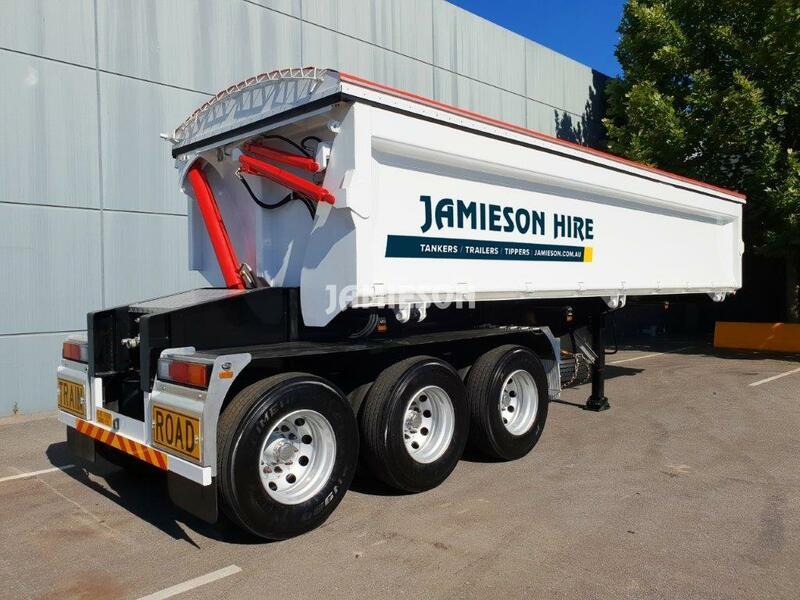 This versatile and fully featured tipper is a must for any serious harvest/haulage operations. 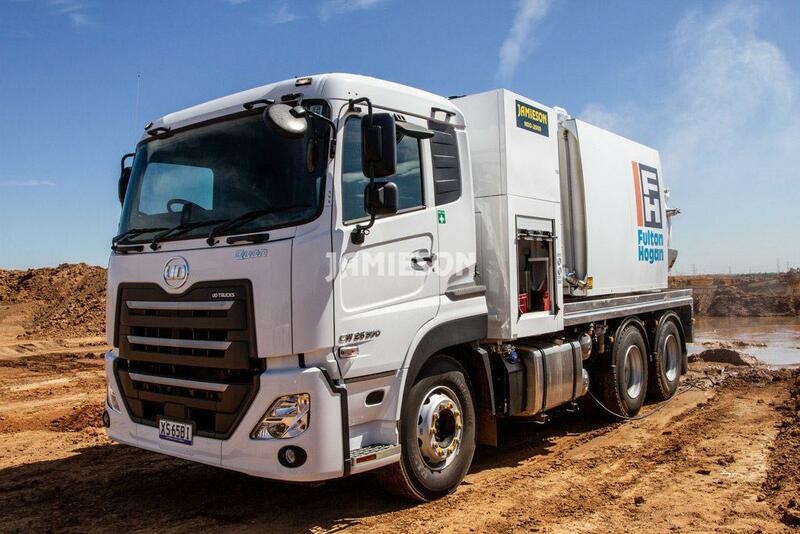 More Power - Bigger Payload - Get more done! 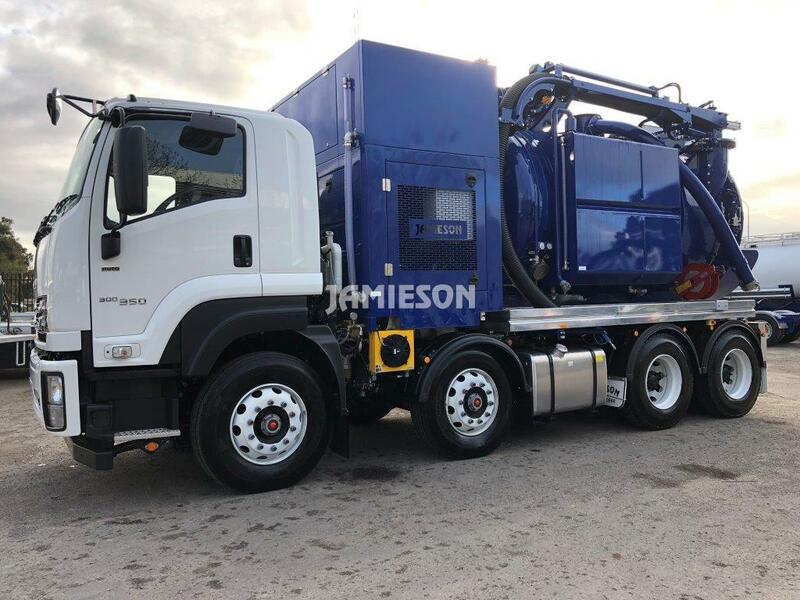 Introducing the pinnacle in performance - the VT2000 All Purpose Vac Truck (Non-Destructive Digging & Vacuum Unit Combination). 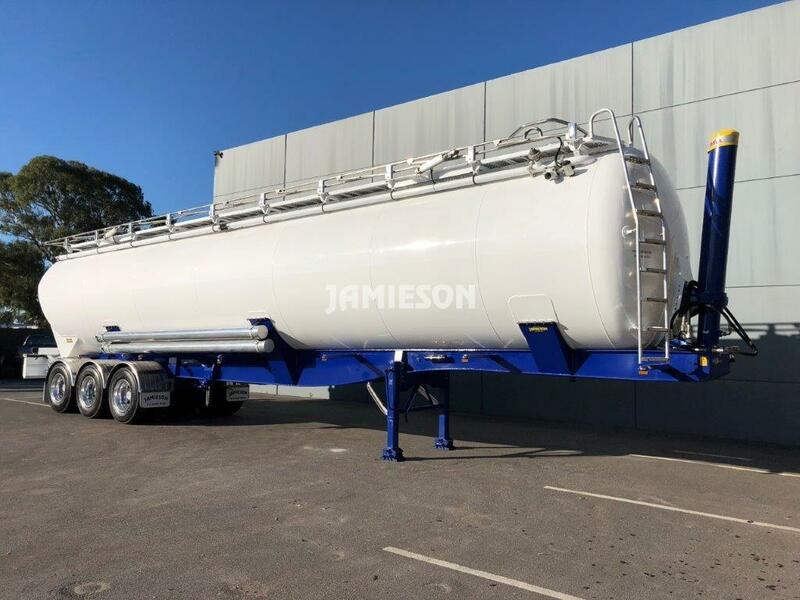 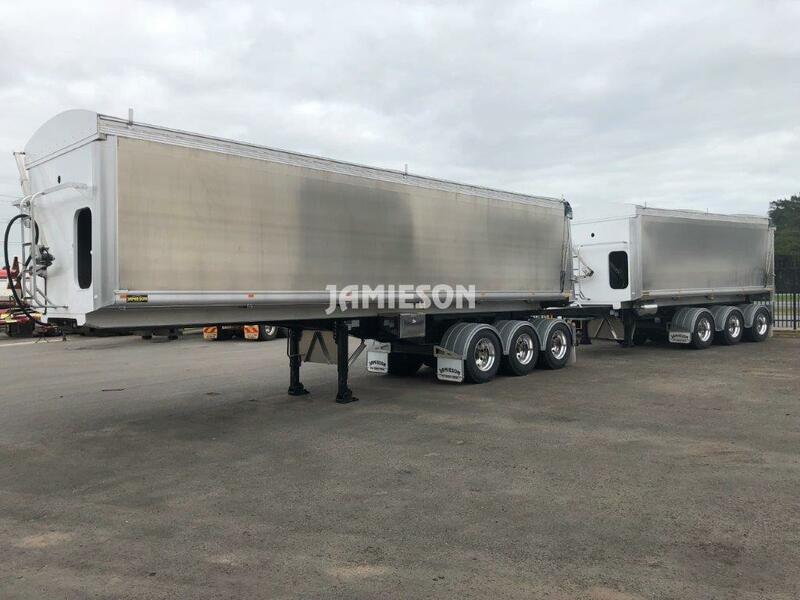 Designed and manufactured for Australian conditions, and to the highest standards, the IRVT4000 from Jamieson is the must-have combination unit for medium-to-large scale operations. 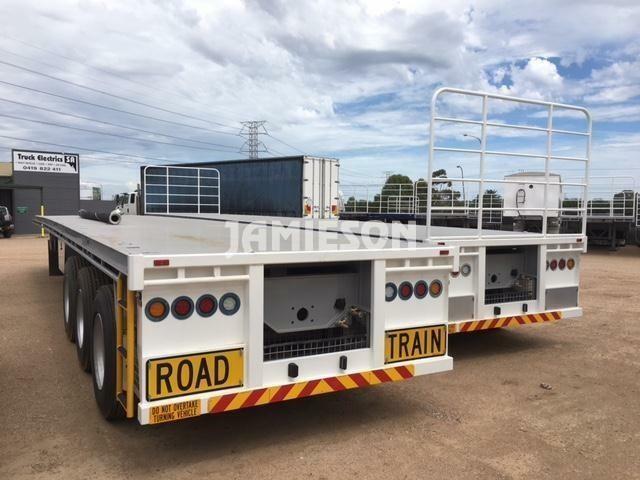 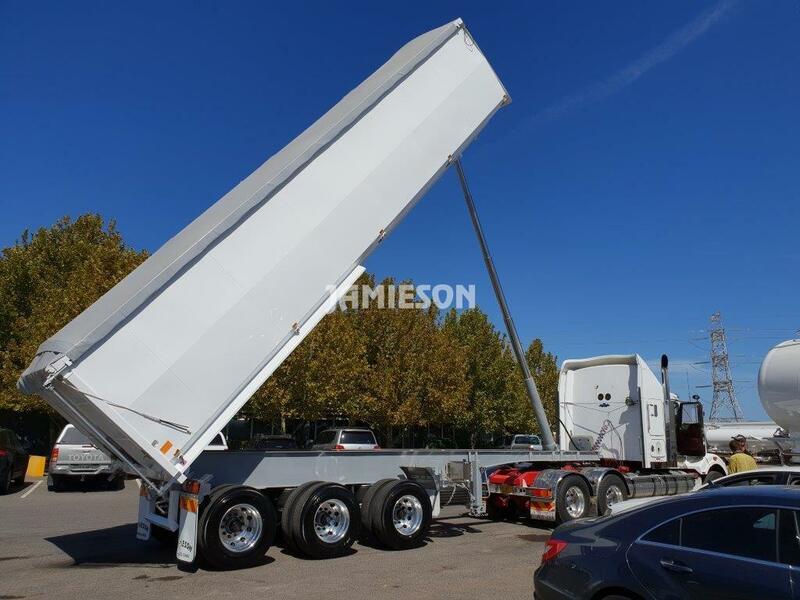 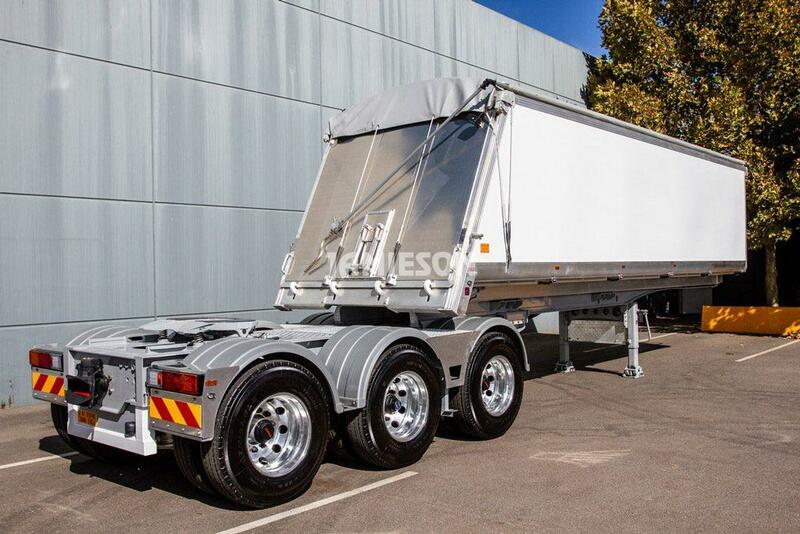 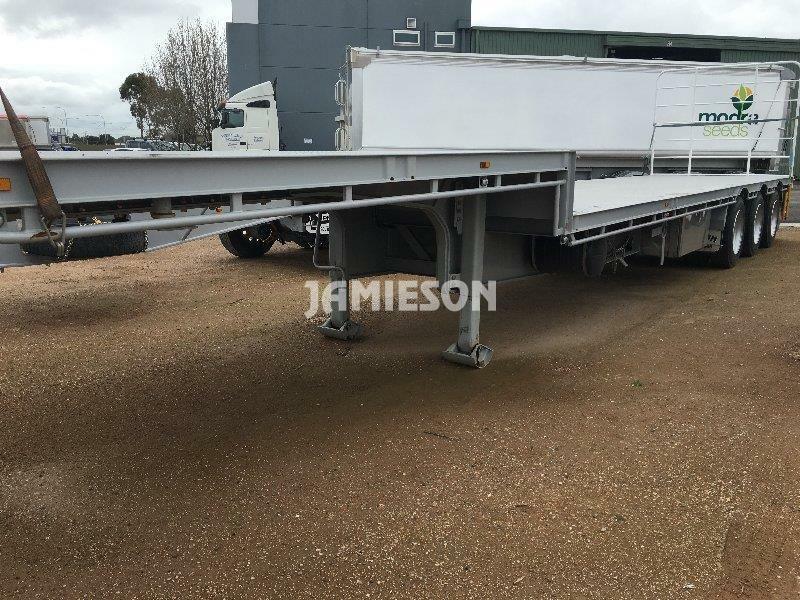 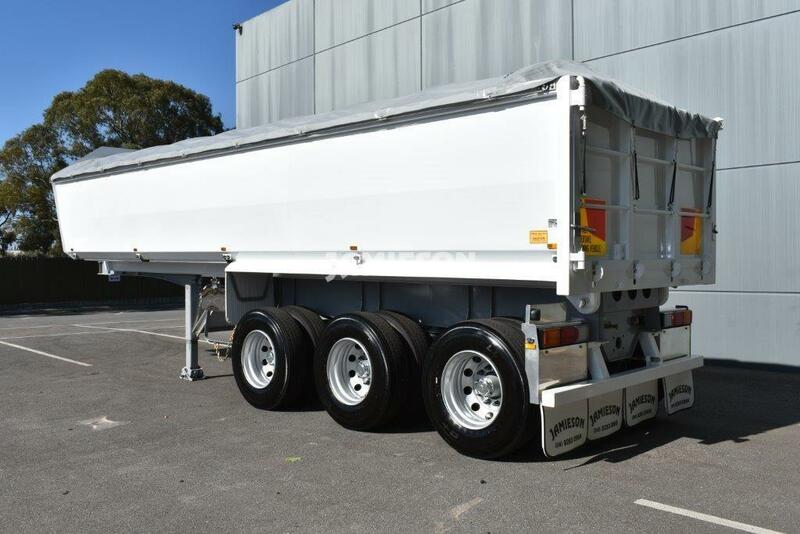 This versatile and fully featured aluminium tri-axle chassis tear tipper is a must for any serious harvest/haulage operations. 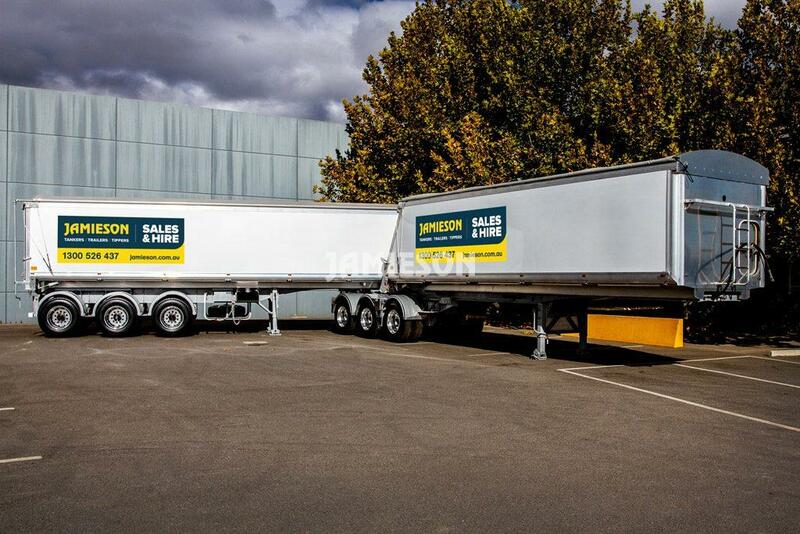 Talk to us about your road transport needs.